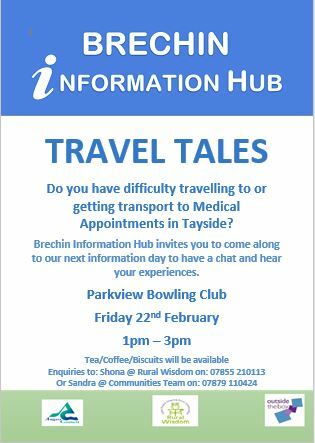 We have been hearing from people that they are finding travel to medical appointments within Tayside challenging at times. Is this you? 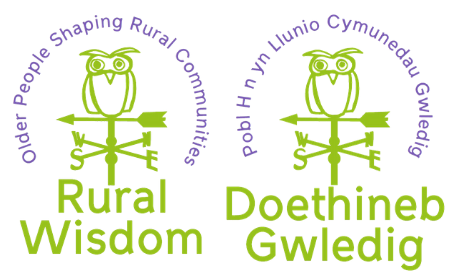 We would like to hear your story to influence future changes to make things better. Come along, have a chat and enjoy a cuppy. Details of where, when and who to contact if you want to come along are on the attached poster.